On the morning of June 13, 1944, Lt. (jg.) 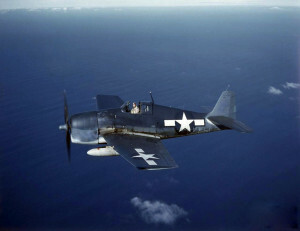 Thomas J. Graham was attempting to land at the Beverly Naval Auxiliary Air Field in an F6F-3 Hellcat, (Bu. No. 42495), when the aircraft suddenly lost power while it was at an altitude of 200 feet, and he crashed. The aircraft was severely damaged, and the pilot was injured.